Following extensive surveillance throughout the north-west at the end of 2018, which showed no additional detections of citrus canker, residents in the Restricted Areas in Kununurra and Wyndham can now replant citrus plants on their properties. However, residents in both the Restricted Areas and the Control Areas are still required to follow the other movement restrictions which were introduced in June last year. If you live in a Restricted Area and you want to replant citrus plants on your property, you need to fill out an authorisation form and submit it to the department for approval before you replant. If approved, you need to keep the authorisation form and the purchase receipt until the area is no longer a Quarantine Area. If you are having difficulty accessing or completing the permit form, please call the department’s Pest and Disease Information Service on (08) 9368 3080 and the department will organise for an officer from the local office to provide assistance. Under the requirements of the Quarantine Areas Notice, anyone wishing to reintroduce citrus plants into a Restricted Area must follow a protocol approved by the department’s Chief Plant Biosecurity Officer. Completing the authorisation form and having it approved by a DPIRD Inspector is part of that protocol. Yes. There are some simple steps to follow to ensure that any risks associated with the reintroduction of citrus plants are managed. How long will it take for my form to be assessed? Will staff from the department be visiting me to check on my plants? Yes. Inspectors from the department will be checking plants that have been planted in Restricted Areas approximately every 90 days to check for signs of citrus canker. What happens if I plant a citrus plant and I don’t have an authorisation form? If someone plants a citrus plant in a Restricted Area without the appropriate authority, they are in breach of the Quarantine Areas Notice and the department could take further regulatory action. Can I purchase plants from outside the Quarantine Areas and bring them into the Restricted Areas? Yes, but only if you have submitted your authorisation form and it has been approved by the department. When will the Quarantine Areas be lifted? 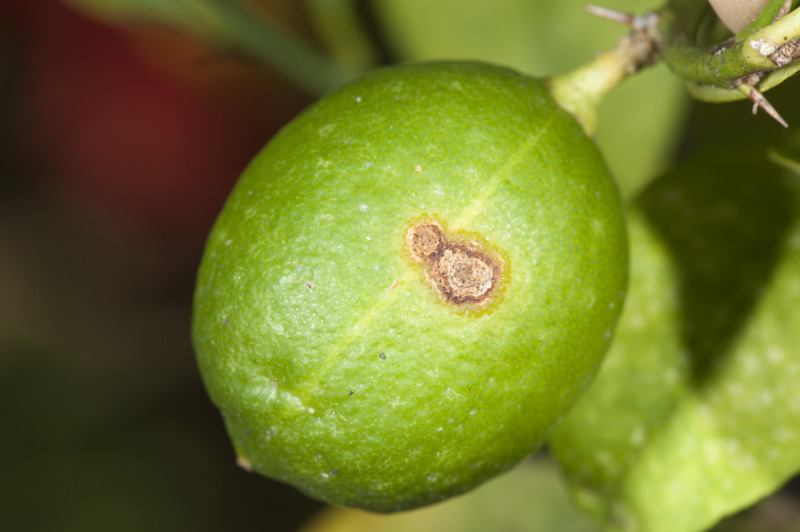 At the moment, the Quarantine Areas Notice is in place until 19 May 2019, but it is likely that this will be extended until the department is able to collect enough data to prove that Western Australia is free from citrus canker.